You can read the complete track list below. What do you think about Shatner’s new Christmas album and his guest collaborators? Violate the Prime Directive and leave a comment below! 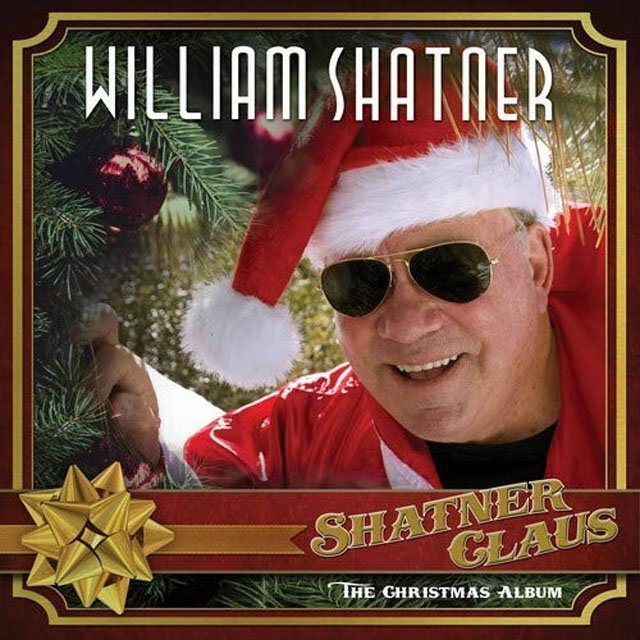 The post William Shatner’s Christmas Album, Shatner Claus, is Coming This Fall appeared first on ComingSoon.net.